Applications for the 2019 Crick attachment programme are now open. For guidance and the application form please see 2019 Attachment Applications. Please submit your application to crick@imperial.ac.uk by the deadline of Monday 8 April 2019. The attachments programme is designed to allow College staff to do collaborative research together with staff at the Crick - and Crick researchers can, similarly, make use of the cutting-edge facilities and world-class research environment Imperial has to offer. allow a PI to transfer all or part of their research group to the Crick for an agreed period (between 3 and 6 years). Usually the PIs in question should be early in their careers. enable a PI to spend up to a year working in a Crick research group, for example, to learn new techniques or to undertake a hands-on collaboration. comprise small groups of university researchers (usually one to three) embedded in a Crick research group or STP for an agreed period (typically between one and three years) to undertake specific collaborative projects. 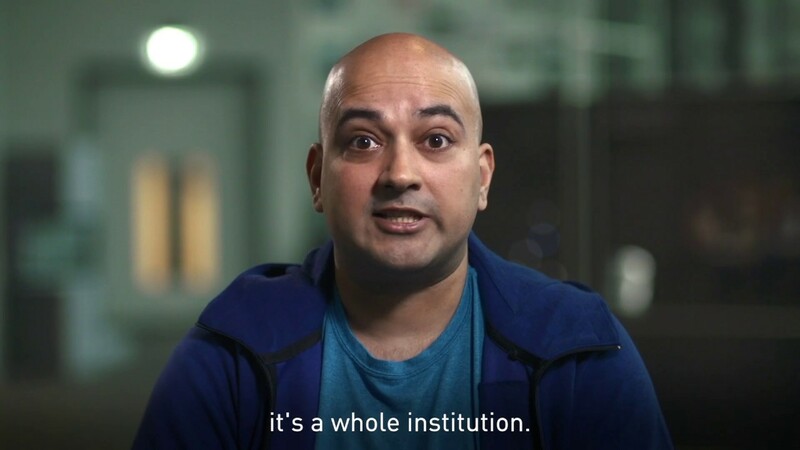 Satellites can comprise postdocs, PhD students or technical staff working at the Crick (full or part-time), with the PI remaining at their home institution. Applications for Crick to university attachments, whereby Crick researchers undertake work in a College department, are also encouraged. Members of staff interested in hosting Crick researchers in their lab should discuss this at an early stage with their Head of Department, and are welcome to discuss their plans with the Imperial Crick team. Experiences of Imperial, King’s and UCL researchers on attachment at The Francis Crick Institute. The opportunity to translate basic science into clinical discoveries. The Crick will also act as a national resource, promoting UK-wide engagement, and encouraging collaboration with centres of excellence across the country, and beyond. Staff with queries about attachments and the key considerations when applying for an attachment at the Crick can contact the Imperial Crick team.